Ferrari red? Lambo yellow? That's the decision you'll have to mull over if you buy Monster's ClarityHD Model One speakers. 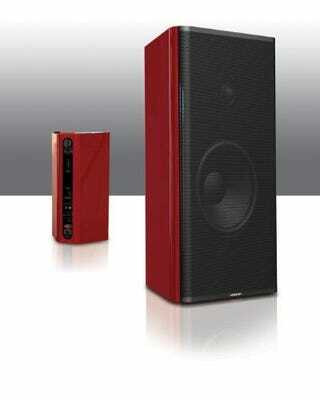 They're high def speakers that come in designer colors such as "automotive grade yellow or red".